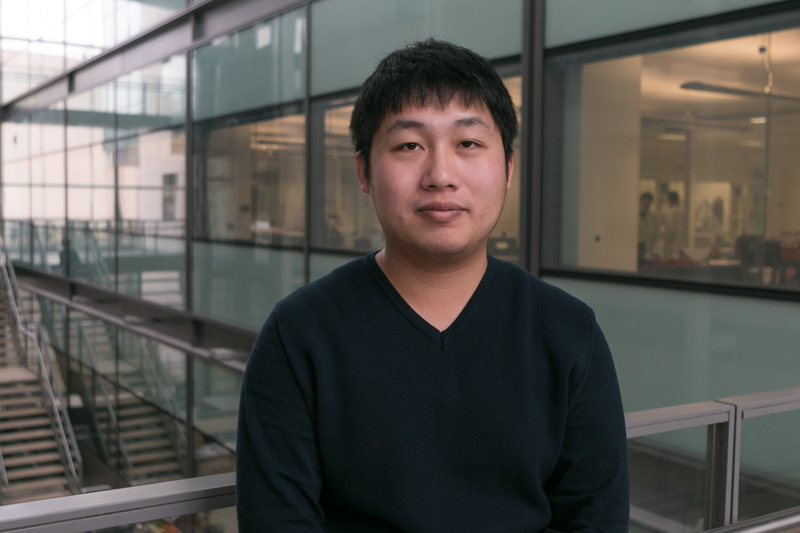 Bowen Xie Joined the Mountford group in October 2014 as a PhD student working on Synthesis and Reactivity Studies of Zirconium and Hafnium Borylimido Compounds. He graduated with an MChem from the University of St Andrews in 2014. Currently he is working on the boylimido compounds in ethylene polymerisation and oligomerisation in collaboration with SCG Chemicals.